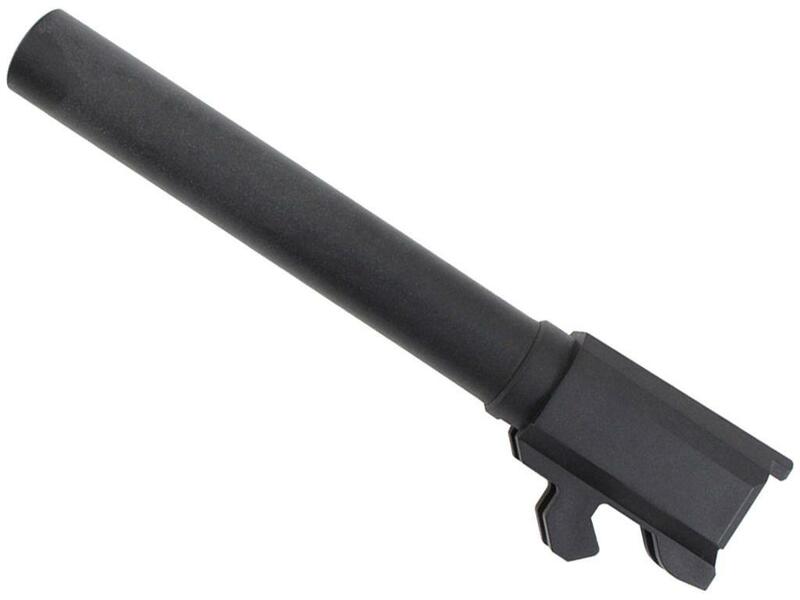 KWA GBB M226 Polymer Outer Barrel | Replicaairguns.ca | Easter Weekend Sale! 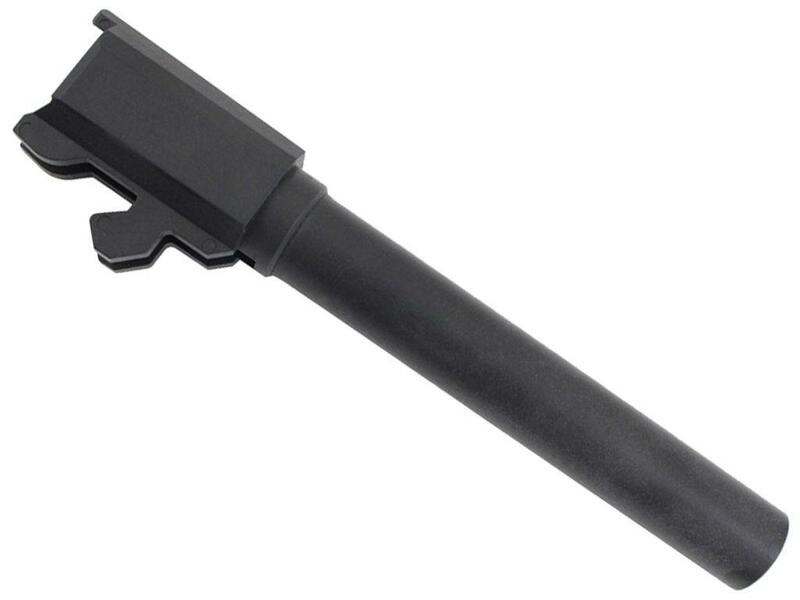 This black polymer outer barrel will fit the KWA M226 PTP. Please note that removal of your Blaze Orange outer barrel will void any existing warranty on your KWA product.